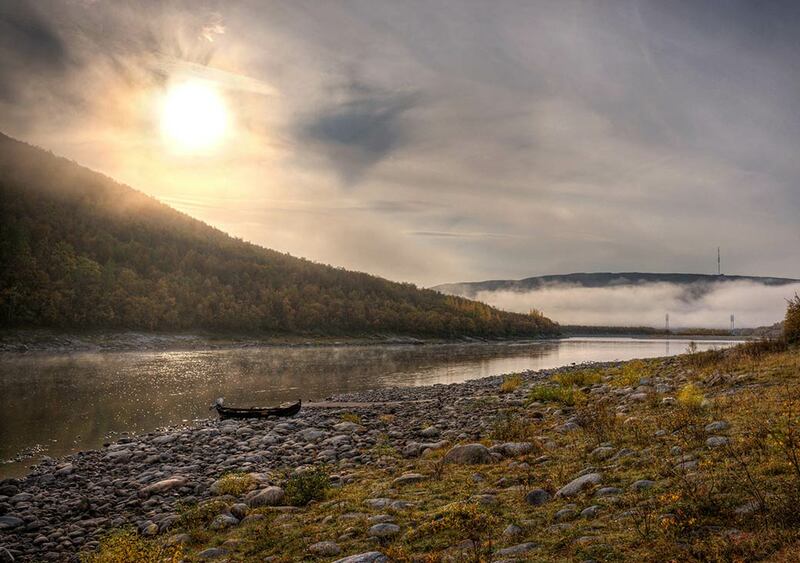 Utsjoki is a travel destination where only your imagination sets the limits. 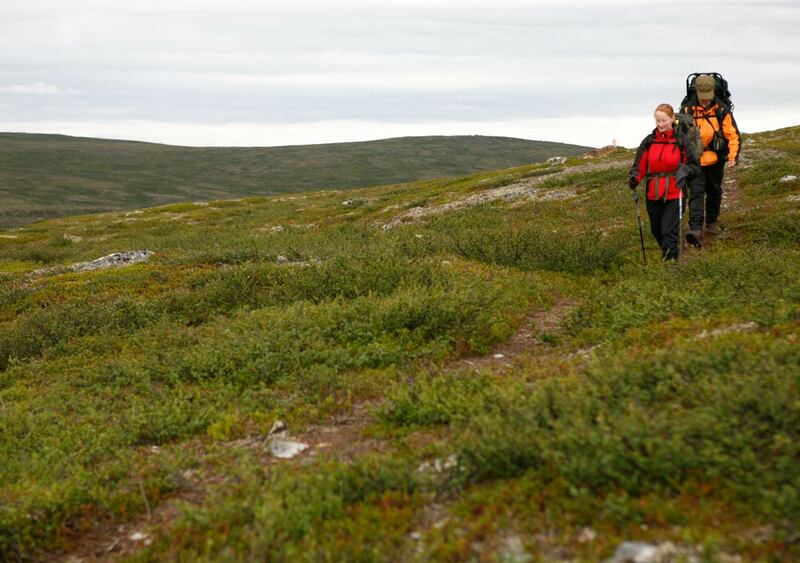 The Utsjoki wilderness areas host several different hiking trails and paths maintained by Metsähallitus, the Finnish nature management organization. You can select a short day trip or stay overnight in wilderness huts maintained by Metsähallitus. The river Teno has a long tradition of salmon fishing and fell fishing in general. We can help you with renting fishing gear, getting the necessary permits and discovering the best fishing locations. See the equipment rental prices in our price list. 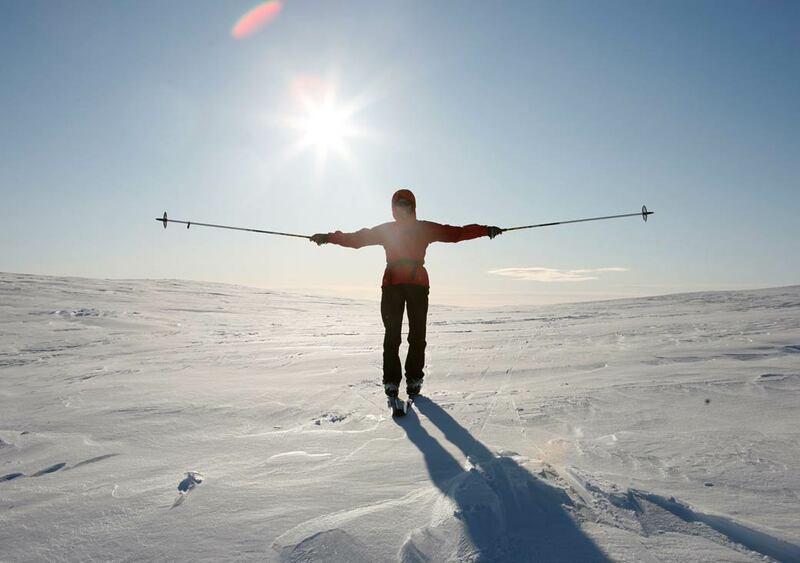 A 2.3 kilometre long lit ski track suitable for all skiers is located next to the Utsjoki school campus. There is also a sports field and a half-open goahti, or a Sámi hut, for making a fire. Children can slide on the sliding slope in the school field and enjoy the warmth by the fireplace. There are also several ski tracks made by volunteers, including tracks extending to the fells and tracks keeping close to the village. Contact us for advice with finding the most suitable tracks for you. Toward late summer and early autumn, the wild berries start ripening and the mushrooms grow. In July, you can look for cloudberries in the fell swamps. Later, the wet birch forests are the perfect location for finding blueberries. During the autumn, you can also find several different kinds of edible mushrooms from the Utsjoki region. 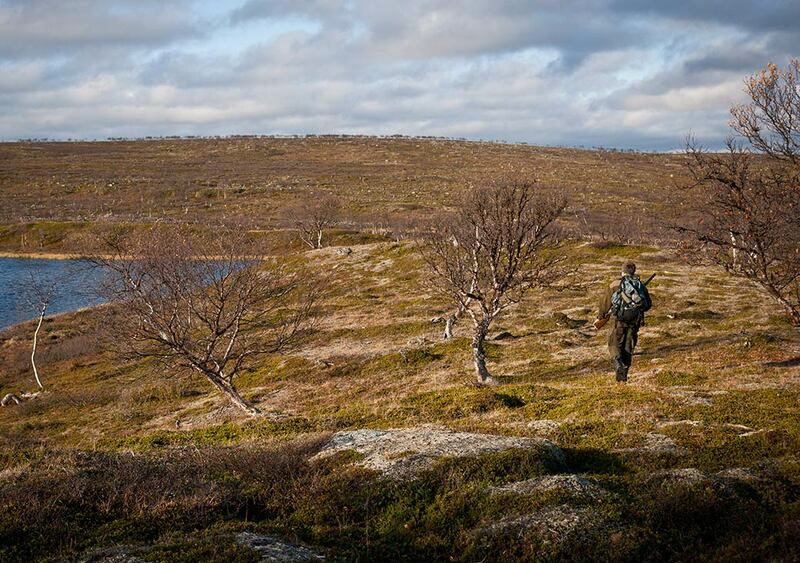 Hunting for willow grouse is especially popular in the Utsjoki wilderness areas. 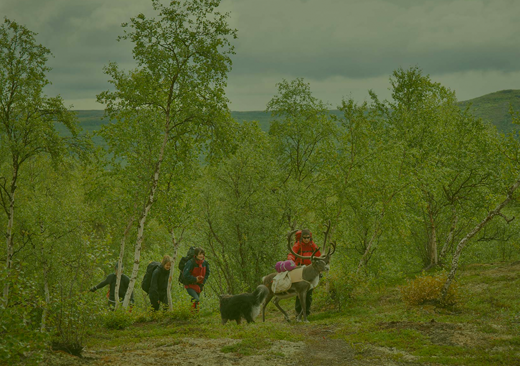 There are several hunting outposts in the Utsjoki region that you can rent. Remember to act early to get the required permits! Contact us if you need lodging, guidance or help with the hunting permits.